Boeing’s effort to resume flights for its grounded fleet of 737 MAX airplanes now faces new hurdles, as regulators outside the United States said they will give independent scrutiny to the company’s plans before allowing the planes to fly again. While officials in the United States are hoping that the Federal Aviation Administration will approve a software update by the end of this month, leaders in Europe said they won’t allow the aircraft to fly until they have done a separate review. Likewise, officials in Canada said they’ll want to conduct their own assessment of Boeing’s software fix. Those decisions demonstrate a fracturing regulatory environment for Boeing, which has historically won approvals with foreign agencies following the lead of the FAA. And it suggests that Boeing’s effort to get the MAX flying again may take longer, even as manufacturing continues at its plant in Renton. Peter Goelz, a former managing director for the National Transportation Safety Board, said it’s unusual for those foreign regulators to spend extra time scrutinizing something after the FAA. He said that could create problems for Boeing, as the company is looking toward the light at the end of the tunnel but may end up with approval to fly again in the United States while planes remain grounded elsewhere. Goelz said Boeing and the FAA are both going to have to do a lot to regain their credibility over the next year. On Tuesday, the White House announced that President Donald Trump would nominate former Delta Air Lines executive Steve Dickson to lead the FAA. The FAA has been led by an acting administrator, Daniel Elwell, for more than a year. Rep. Rick Larsen, a Democrat whose congressional district covers Boeing facilities in the Everett area, has said he expects MAX planes to return to the skies by the end of April. But on Tuesday, Air Canada announced that it does not intend to fly its 24 MAX aircraft for at least a few more months. 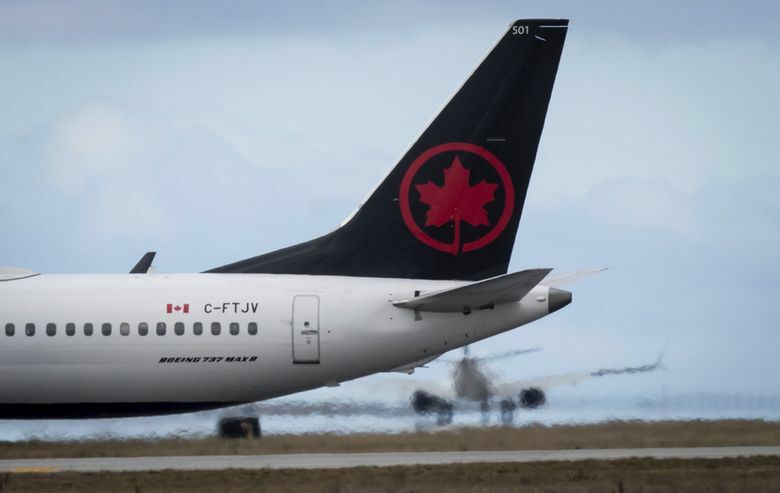 “Because the timeline for the return to service of the 737 MAX is unknown, for planning purposes and to provide customers certainty for booking and travel, Air Canada intends to remove 737 MAX flying from its schedule until at least July 1, 2019,” the company said in a release. In Europe, a leader at safety agency EASA said it will look “very deeply” at the MAX updates and not allow the aircraft to fly “if we have not found acceptable answers to all our questions,” according to Reuters. The FAA and EASA have historically followed each other’s lead, with the FAA certifying Boeing planes and EASA focusing on Airbus ones. A Seattle Times story over the weekend detailed how FAA managers pushed its engineers to delegate more of the certification process to Boeing itself. The Times story also detailed flaws in an original safety analysis that Boeing delivered to the FAA. The software change is focused on the Maneuvering Characteristics Augmentation System, also known as MCAS, which was added to the plane so that it would behave in a similar way to older 737 models. MCAS is designed to push the plane’s nose down if a sensor determines that the plane is ascending at too steep an angle, putting it at risk of a stall. In the wake of the Lion Air crash in October, which killed 189 people, investigators have said that a false sensor reading repeatedly triggered MCAS to push the nose of the plane down. Investigators haven’t released a report from this month’s crash in Ethiopia, which killed 157 people, but officials say there are “clear similarities” with the Lion Air crash. Along with skepticism around the globe, Boeing also faces scrutiny in the United States. Transportation Secretary Elaine Chao said Tuesday she has asked the department’s inspector general to conduct a formal audit of the certification process for the MAX. To lead Boeing’s technical efforts to find out what has caused the accidents and what must be done to get the 737 MAX back off the ground, the company shuffled its top Commercial Airplanes engineers Tuesday. 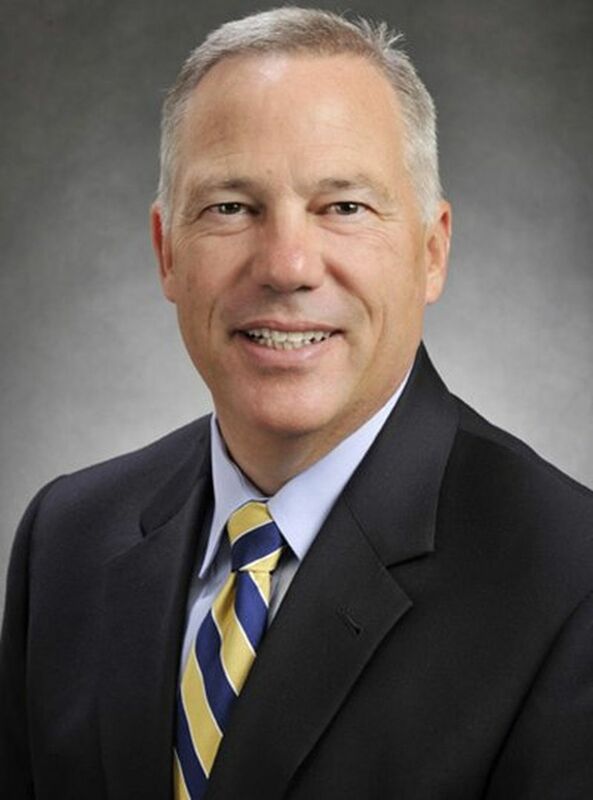 John Hamilton, vice president of engineering and now chief engineer for the 737. Boeing said Hamilton will bring together engineering resources and capabilities from across the company. Hamilton has personal experience of deep dread over a plane accident. His wife is an Alaska Airlines flight attendant who on Jan. 31, 2000, was flying out of Puerto Vallarta in Mexico. When Hamilton heard that Flight 261 out of that city and bound for Seattle had crashed, he feared she was among the 88 killed. He found out later she was on a different flight. Lynne Hopper, vice president of engineering. Replacing Hamilton as vice president of engineering, responsible for all the company’s engineering design and airplane-certification work, is Lynne Hopper. 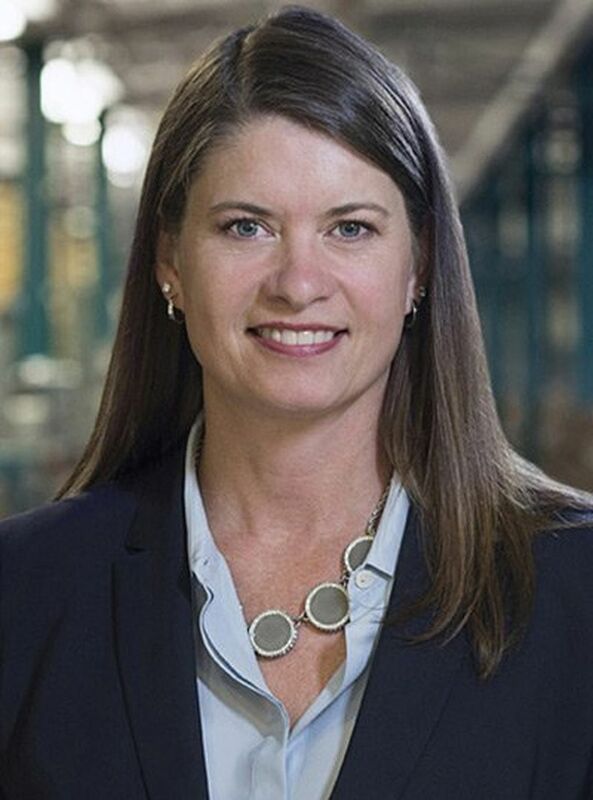 Previously, Hopper was the vice president of Boeing Test & Evaluation, where she was responsible for laboratory and flight-test operations in support of certifying Boeing commercial and defense products. Until 2007, Hopper led the development of delegated authorized representatives, or designees, the Boeing employees who work on behalf of the FAA to certify airplanes. Her Boeing bio page says she has held leadership positions in Airplane Safety and Airworthiness.